i didnt have the necessary ingredients on hand to make a flourless chocolate cake so i did a bit of experimenting when i got home from work tonight and put together a vanilla cupcake with mocha frosting. i used gluten free pantry's all purpose flour blend in this recipe. its great for those on a gluten free diet that also cannot have corn. instead of xantham gum (derived from corn) this mix contains guar gum. not to mention, this is the finest gluten free - rice flour based blend i've come across yet. it doesnt produce a super gritty rice texture like some other blends. prelim results werent too bad...this recipe still needs a bit of tweaking, however i wanted to share with you. preheat oven to 350 - with rack in center of oven. place cupcake liners in a 12 muffin tin. in mixer combine dry ingredients - add in wet ingredients and beat together until smooth - around 2 minutes. divide batter between the 12 cupcake liners - batter should reach around 3/4 the way up the liner. bake in middle of oven approx 16-20 minutes. meanwhile - put together frosting. 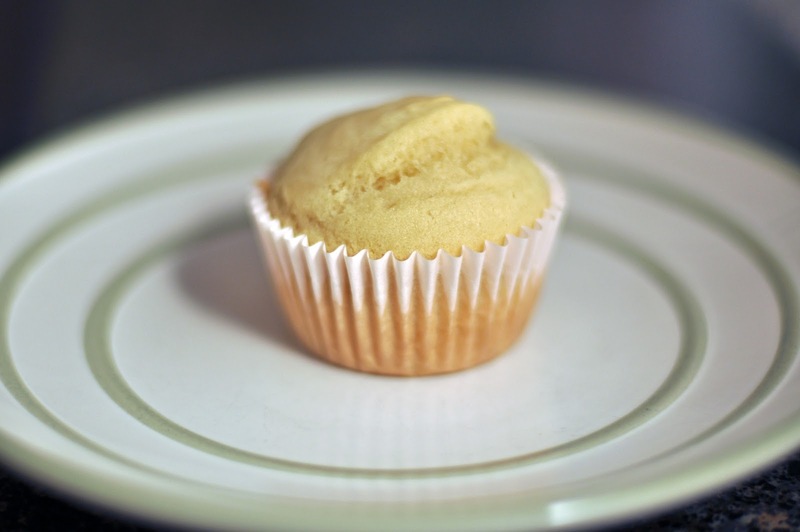 once cupcakes are golden brown on top and firm to the touch remove from oven and place muffin tin on cooling rack for 5-10 minutes, then remove muffins from tin and place on the cooling rack until completely cooled. then frost em up. click read more for the rest of the recipe! 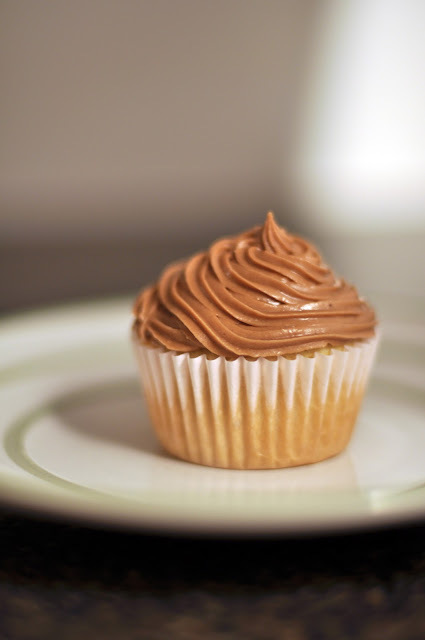 to make frosting combine confectioners sugar, cocoa, shortening, vanilla in a mixer. then slowly add the coffee while blender is running until you achieve your desired frosting consistency. 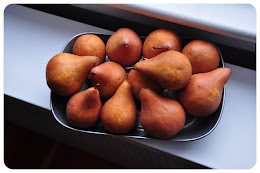 if it gets too runny - simply add more confectioners sugar. i placed mine in the fridge before frosting the cupcakes to allow it to firm up. i think i could have gone with just one egg - the cupcakes came out a bit dense. overall they were moist, had decent flavor and a good, smooth consistency. i absolutely love the mocha frosting - but next time will attempt a lemon 'cream' instead. i'm wicked tired - will attempt the flourless choco cake tomorrow. if not, i'll do something savory - i plan on making a bang up dinner tomorrow night. to all a good night! can you send one in the mail? The frosting looks amazing. You should throw some chocolate shavings on there. gosh - delicious looking vanilla cupcakes! hi anonymous - actually not all baking powder is cut with cornstarch - the brand that i use is Hain Featherweight Baking Powder - it uses potato starch!